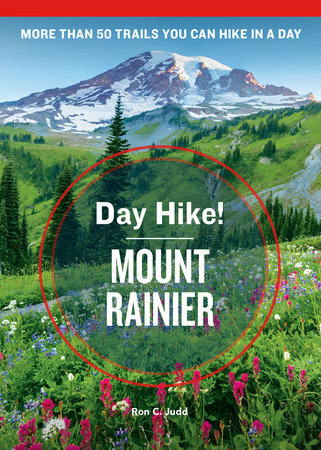 Moorea Seal is a Seattle-based retailer, designer, and online curator who is known for her large following on Pinterest. With a desire to empower women and girls of all ages, she advocates a lifestyle of "Doing Good while Doing Great." Through her fashion and lifestyle brand, also named Moorea Seal, she gives back 7 percent of all proceeds to nonprofits. "Your checklist for making positive changes." "A book like this reminds even the busiest people to slow down and think about what makes them, well, them every once in a while." 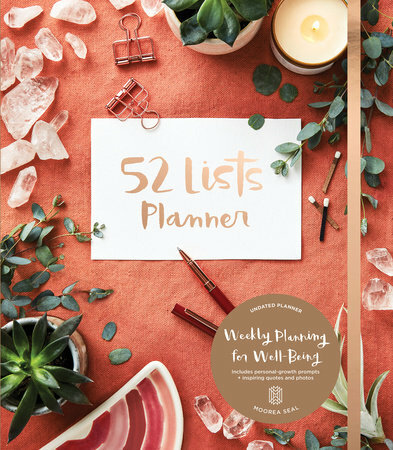 "The 52 Lists Project is literally taking my list game to a new productive and uplifting level." "Love creating lists? 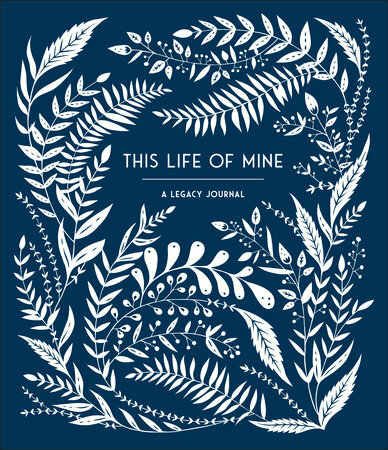 Than this journal is a must have!" "You can now grab a copy of the gorgeous journal and let the simple weekly prompts guide you through the ups and downs of each season"
"Seal’s book goes week by week, season by season, giving you prompts that will get the creative juices flowing." "Whether you're a long-time list maker or are just warming up to the idea, it can be a powerful way to stay organized, but also to reflect on your goals." "This book is great for stepping away from one’s hectic life and thinking about the things that make us grateful and happy." "To-do lists might be necessary but they aren’t a lot of fun. But ya know what is really fun? 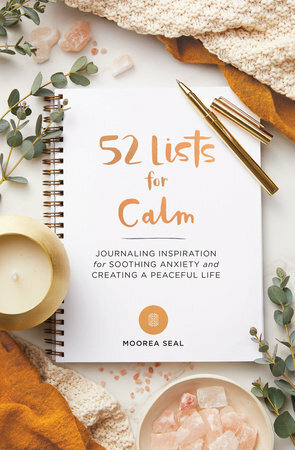 This amazing new book from Moorea Seal, The 52 Lists Projects." "The 52 Lists Project...is a journal with a year’s worth of aspirational prompts that looks something like Instagram incarnate." "A perfect Fringe Hours exercise that totally filled my soul." "Not only has this book been a great way to unwind at the end of a busy week, but it’s been so inspirational with all of the prompts and mini 'action items' at the end of every list." 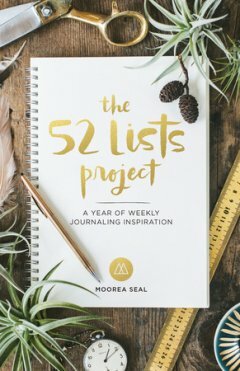 "If you want to spend the next year taking ownership of your life, you need to pick up The 52 Lists Project." "Trust us, this will not be another chore to add to your list, but instead, a weekly brainstorming session about what makes you… YOU that you’ll no doubt look forward to." "Filled with a list for every week of the year, you’ll become your best by maximizing your creative power all year long." "There isn’t a more thoughtful gift out there for the list lover in your life." 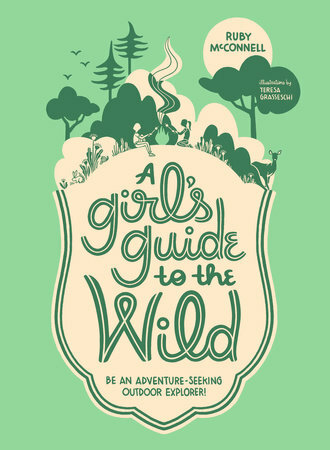 "The book itself is absolutely lovely with hand lettering and foil embossing." "It can serve as a great organizational tool, with ample room left over for taking stock of your life." "With gorgeous photography and illustrations, we think it'll be hard not to fall in love with it." "A list for each week of the year nurtures joy, creativity and self-expression! Who wouldn't want that in their lives?" "Making lists helps organize the mind, which can keep a clear head. This particular book guides you with list making and also inspires you to be productive. 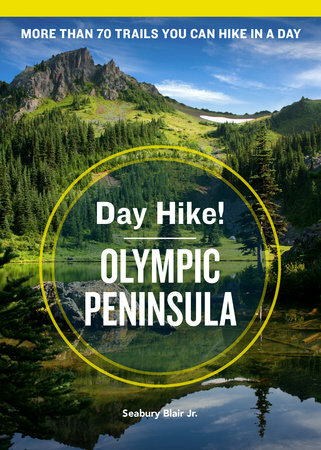 It's quite interesting and fun to do!" "I love taking some time out of my day to write in my journals and just get away from my laptop!" "You’ll be able to personally express yourself through the words you write and reflect on them as much as you wish." "In this world of chaos, writing a simple list can only help to create a sense of order." 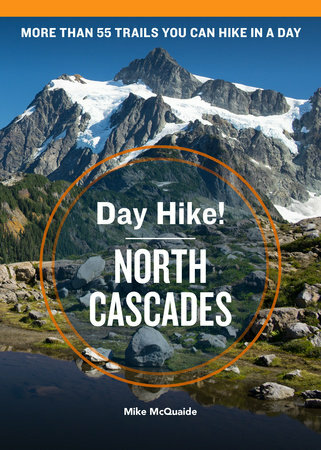 "Taking list-making to a new level and bringing happiness and inspiration along with it!" 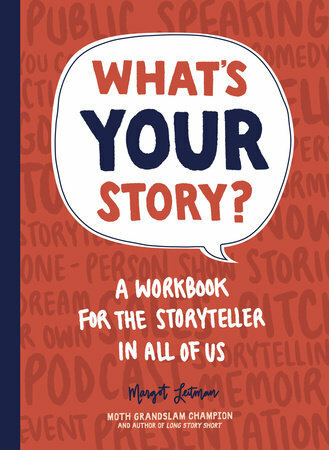 "This beautiful book features 52 prompts that range from the thoughtful to the aspirational." "Perfectly timed prompts that meet you where you are throughout the different seasons." "Inspire[s] positive thinking and keep[s] you centered." "This sweet little journal was both beautiful to look at and a fun little way to give myself a 5-minute break." 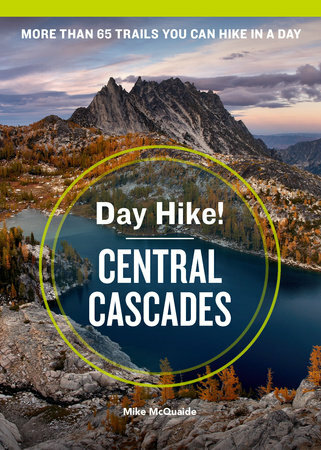 Be an Adventure-Seeking Outdoor Explorer!